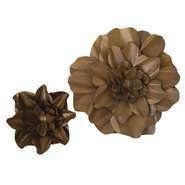 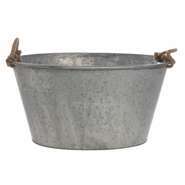 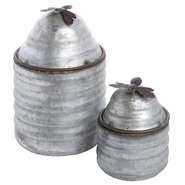 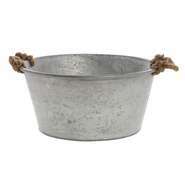 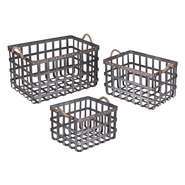 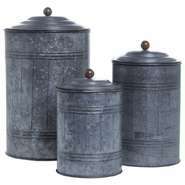 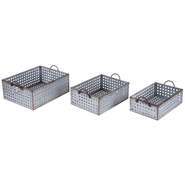 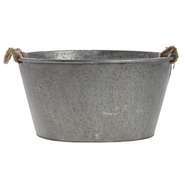 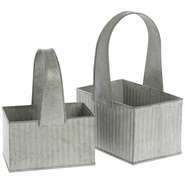 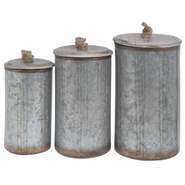 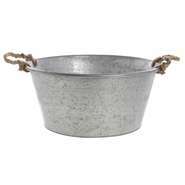 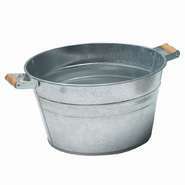 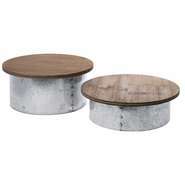 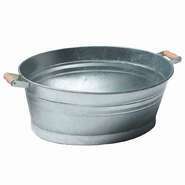 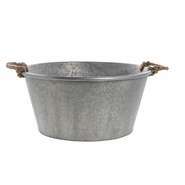 This collection includes décor props, baskets, bins, trays and display fixtures made of galvanized metal. 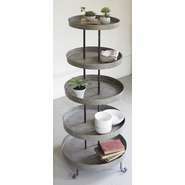 This popular collection complements any display. 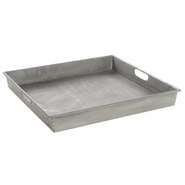 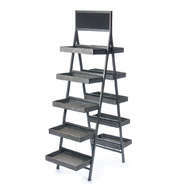 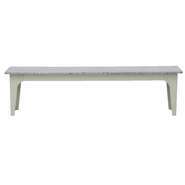 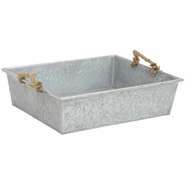 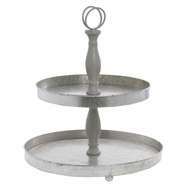 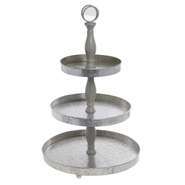 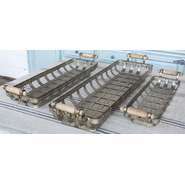 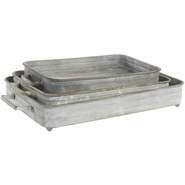 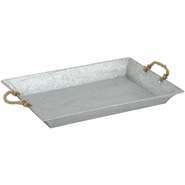 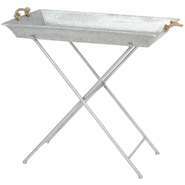 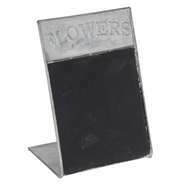 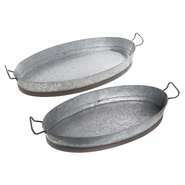 Galvanized Display Tray w/Built In Handles, 15"